Beautiful home in the gated community of Saxon Woods that includes a community pool and playground with low HOA fees. This desireble split floor plan includes 3 bedrooms and 2 full baths. The large master suite comes complete with new carpeting, 2 large closets and a private full bath with double sinks . There is a formal dining room, separate dinette and kitchen with a breakfast bar, plenty of cabinets and a pantry. Enjoy your screened Lanai at the end of a busy day. 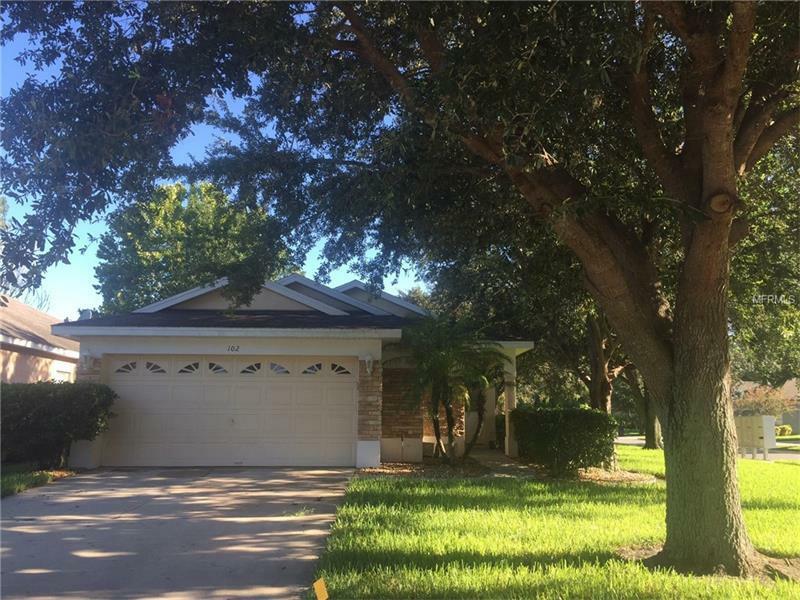 This well appointed neighborhood is located near I-4, shopping, the new sunrail station, 15 minutes to Lake Mary/Heathrow coroporate corridor and just a short drive to the beaches and downtown Orlando.